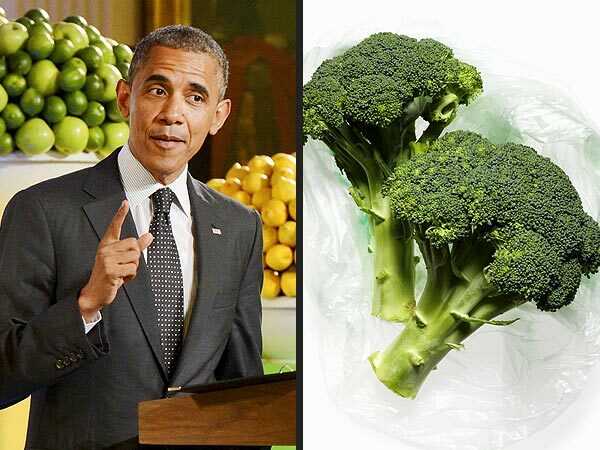 Twitter was on fire last week, trending broccoli after President Obama admitted to a kid journalist that the green veggie was indeed his favorite food. The president was unaware that his love for broccoli would start such a cyber food fight, with people questioning if his statement was indeed true. Last year when asked by Oprah what his favorite was, he explained “pizza night around the white house is pretty good”. He has also been reported to enjoy chilli, french fries and pork chops. 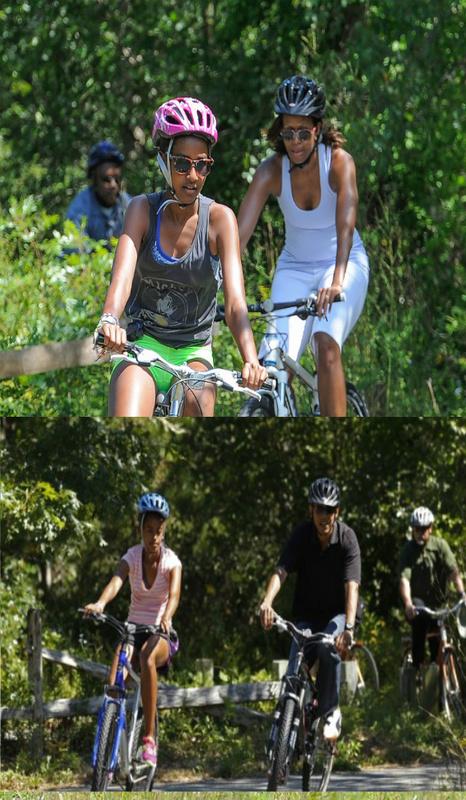 With his wife Michelle Obama as an ambassador for fighting child obesity, and the White House recently holding an event for the second annual “Healthy Lunchtime Challenge”, Barack’s answer was definitely a good one! Broccoli may be his favorite food, but it seems like pizza and pork chops are his guilty food pleasures.